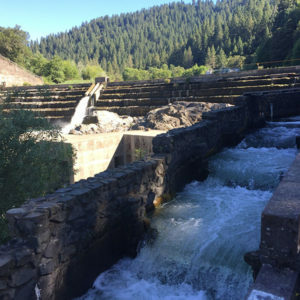 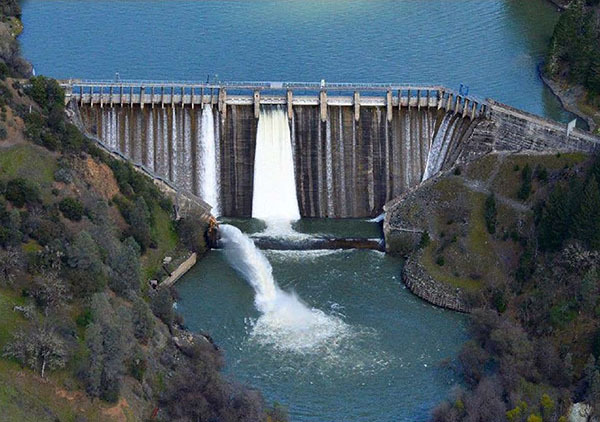 One of Friends of the Eel River’s long-term goals, decommissioning and removal of the Eel River dams, may soon become a reality. 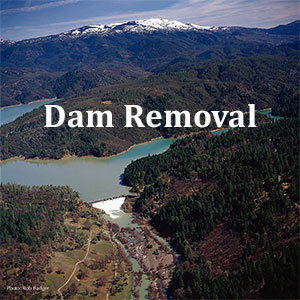 Click here to learn more about the two Eel River dams and what we are doing to get them removed. 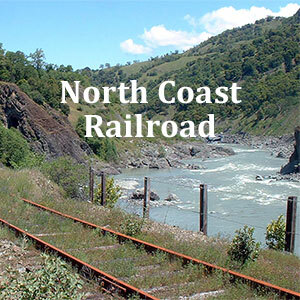 Friends of the Eel River were victorious at the California Supreme Court in 2017 and established that the North Coast Railroad Authority does need to comply with California Environmental law. 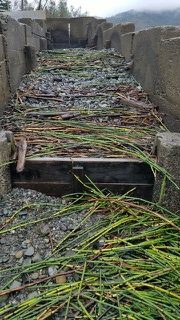 Click here to learn about this disastrous railroad and our attempt to ensure thorough environmental review. 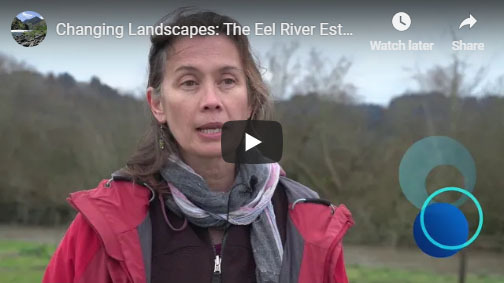 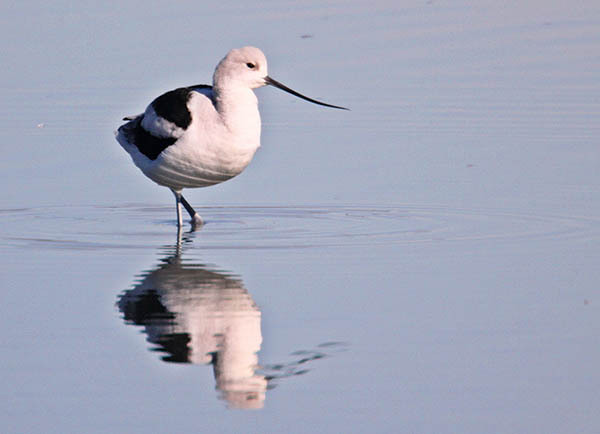 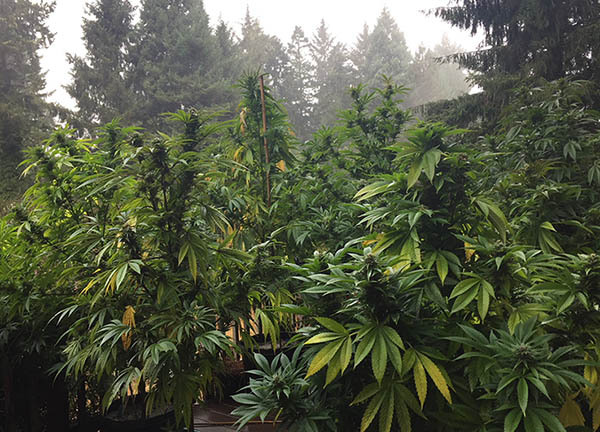 Friends of the Eel River advocates for beneficial land-use policies and effective regulations at the county-level and encourages land owners to practices watershed stewardship. 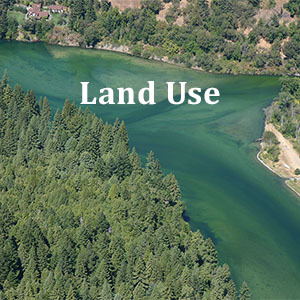 Click here to access landowner resources and learn about our advocacy. 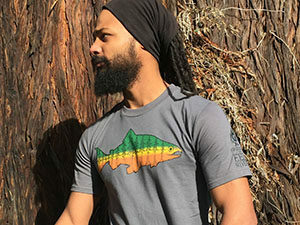 Learn more about fish counts on the Eel River here.